What comes to your mind when you hear the word ‘trekking’? Well, I used to imagine rolling hills where I have to climb a little to reach the top, I never imagined that sometimes trekking involves climbing on steep pathways or jumping through streams and waterfalls. Trekking isn’t simple and easy, it requires a lot of effort and you need to be really careful to avoid any accidents. 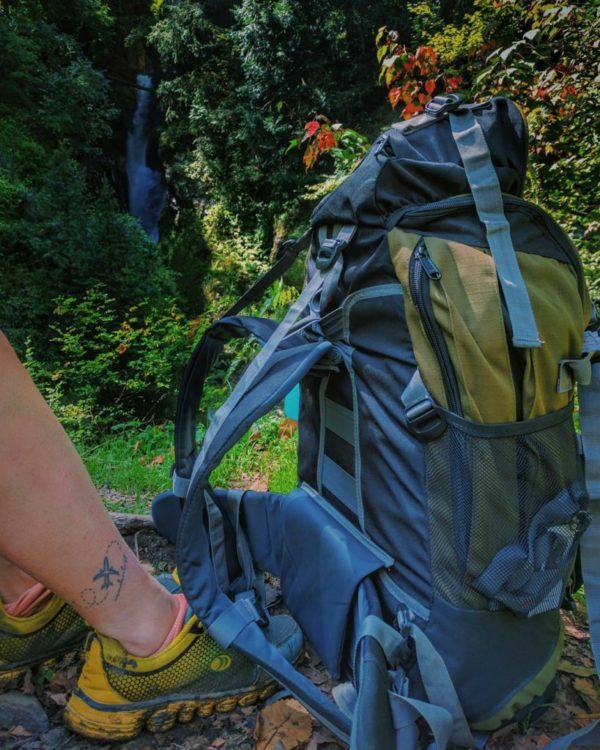 We have made a list of things that a first-time trekker should always know about and have with them if they want a safe and comfortable experience. Yes, this is the number 1 priority when going for a trek for the first time. Don’t overload your bag with unnecessary items. Pack only the necessities like clothes, food, medicines, etc. If it is going to be a steep climb, you don’t want your heavy bag pulling you down through the entire trek. One of the most common things that a newbie Trekker is not aware of is the chances of their socks getting wet when they cross water streams on the way. It is important to keep your feet warm at all times so avoid wearing wet socks and keep enough number of cotton socks with you while trekking. One of the most important things is to buy a pair of water-resistant trekking shoes for yourself if you don’t want to slip during the trek or have your feet wet. Good trekking shoes will help you in maintaining a proper grip while climbing the mountains and would protect your feet from getting wet when you cross waterfalls and river streams. Another important thing to keep in mind is that you need to wear cotton clothes which will dry easily so that if you get wet accidentally, you don’t have to worry about staying wet for a long time. You are bound to try in a couple of hours. Always make sure that you have enough energy food items in your bag. Get rid of all the junk food items and only take food items which will keep you full for a longer period of time. There are many places where you might not get food while trekking so packing your own food would be smart. Also, keep a water bottle with you always which you can refill from waterfalls or villages on the way. Also, make sure you wear comfortable clothes. This will allow free movement of your limbs and won’t restrict your body from climbing or jumping. This is really important because wrong clothing could lead to increased chances of accidents. It tends to get colder as you climb up, more so at night. Make sure you have appropriate warm clothes to protect yourself from the cold. Make no mistake, it reaches minus temperature in many places. So, if you don’t have adequate warm clothes, you would not be able to sleep at the night due to the freezing cold. You won’t find charging sockets when you are trekking in the mountains. So, it is always good to keep a portable charger with you. If you don’t get any reception at the top, it would be advisable to turn off your mobile phone. This will help you in saving some battery which you can then use once you reach the starting point again. This is another important equipment that all trekkers should have. A windcheater will protect you from rainfall. Also, get a plastic cover to keep it your bag from getting wet during the rainfall. This is an important piece of advice for all newbie trekkers. Do not trek alone in a new and secluded place. 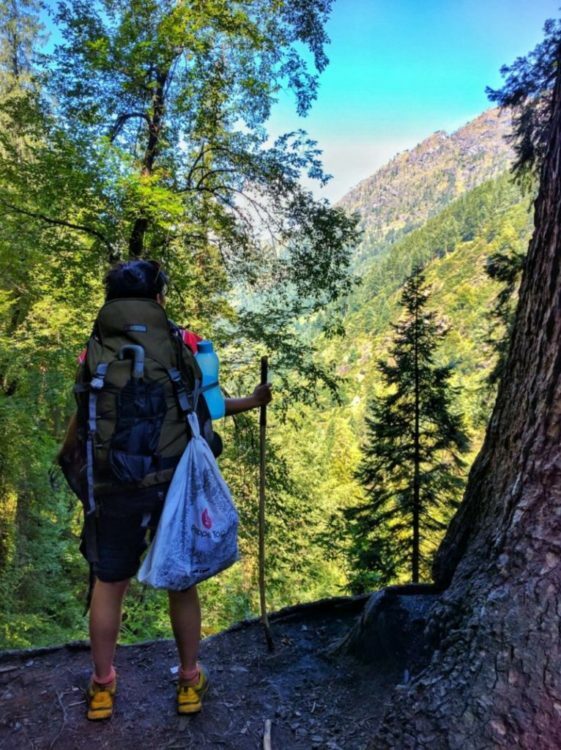 If you are going on a popular trek where there are a lot of people on the way, then sure you can go alone but if it is a not so popular trek and there won’t be a lot of people on the way, then you better trek with a guide or take your friends along with you. Mostly, you need to conduct a thorough and extensive research on a place before you choose it for trekking. Ask people who have trekked over there and gather information from the internet. Once you have all the information, only then attempt to try that trek. Otherwise, it would be wise to stick to the easy stuff for the first time. Love to try new treks? 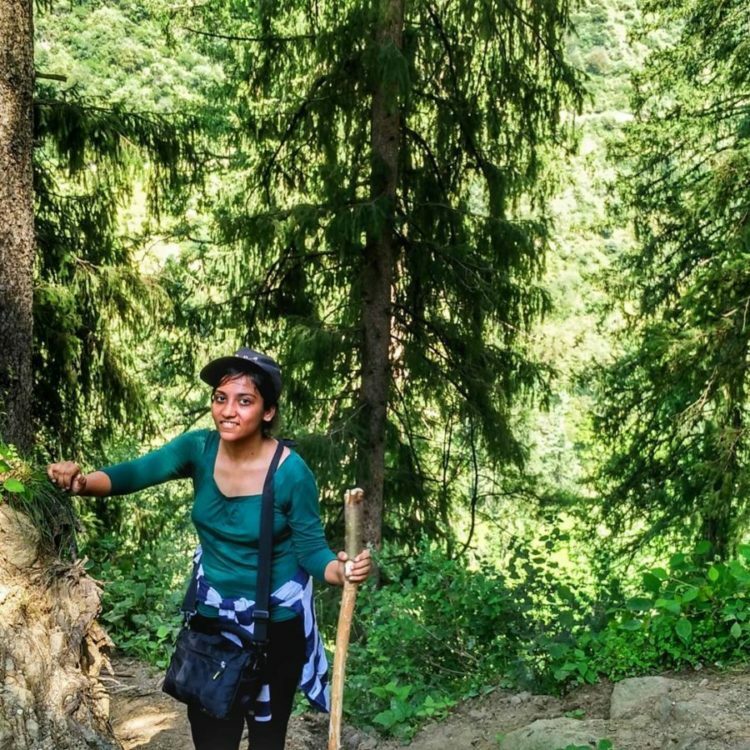 Then here is a list of the best treks that you can try in India!